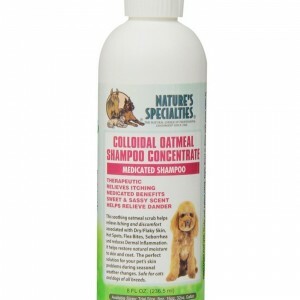 View cart “Colloidal Oatmeal Shampoo” has been added to your cart. 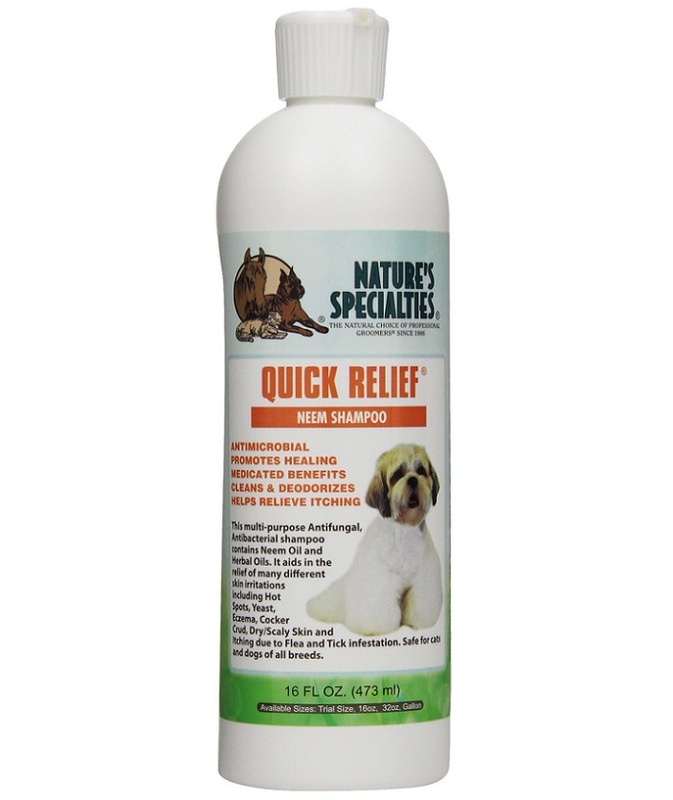 Quick Relief Neem Shampoo- Professional groomers and Veterinarians have helped eliminate many difficult skin problems using this medicated shampoo. 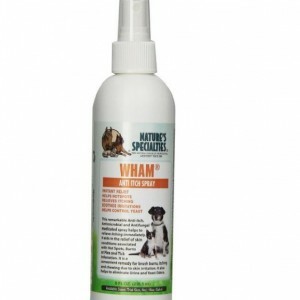 With it’s anti itch, microbial, anti fungal, anti bacterial, and anti septic abilities it naturally deodorizes while aiding in the relief of the itching and irritation that comes with flea and tick infestation, ring worm, eczema and the loss of hair seen with chewing and biting. 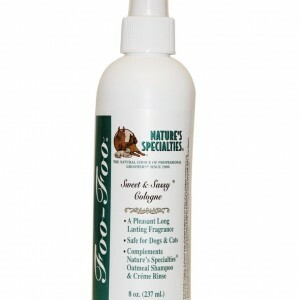 Safe for puppies and kittens over 6 weeks old and may be used on other small animals. For best results follow with Nature’s Specialties® Aloe Remoisturizer to add moisture and help soothe the skin. 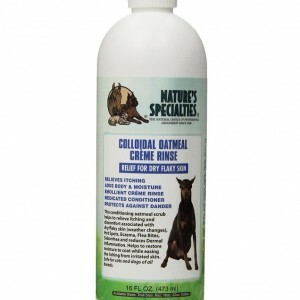 Nature’s Specialties products are professional grade and require mixing with water. Dilution ratios vary between 15:1 to 30:1.